NEW YORKER: I am constantly being asked why it takes me so long to finish my books. Well, it’s the research that takes the time—the research and whatever it is in me that makes the research take so very much longer than I had planned. 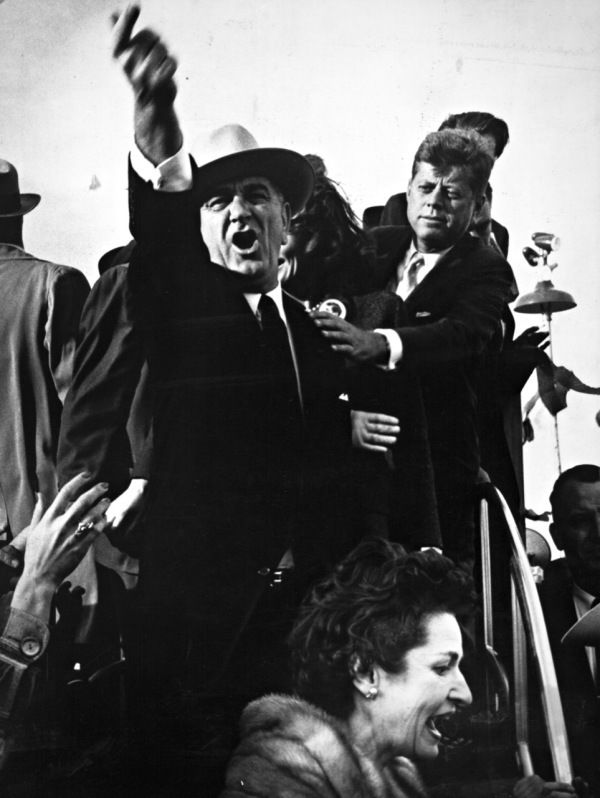 I’m currently working on the fifth and final book in “The Years of Lyndon Johnson,” about the nineteen-sixties. I am also planning to write a full-scale memoir, describing in some detail my experiences in researching and writing my books about Robert Moses and Lyndon Johnson—my experiences in learning about these two men and their methods of acquiring and using power—and also the efforts that were made to keep me from learning about these men and their methods. This entry was posted on Thursday, January 24th, 2019	at 2:23 am	and is filed under News	. Responses are currently closed, but you can trackback from your own site.